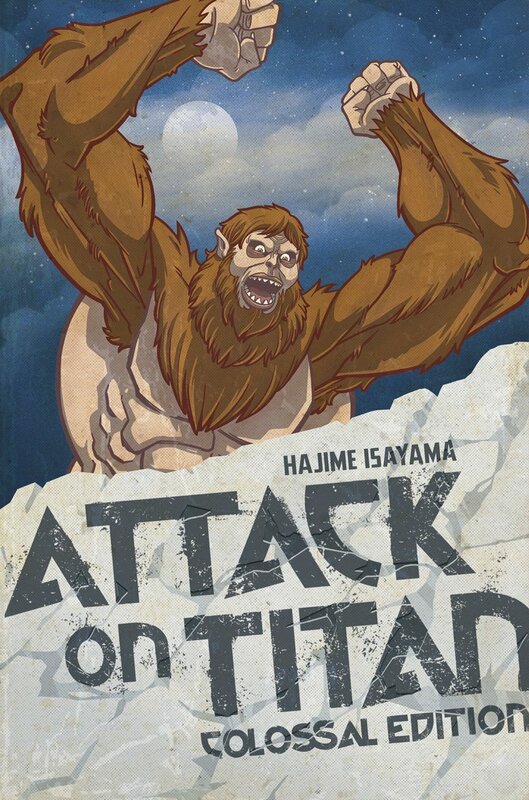 Attack on Titan Colossal Edition Volume 4. 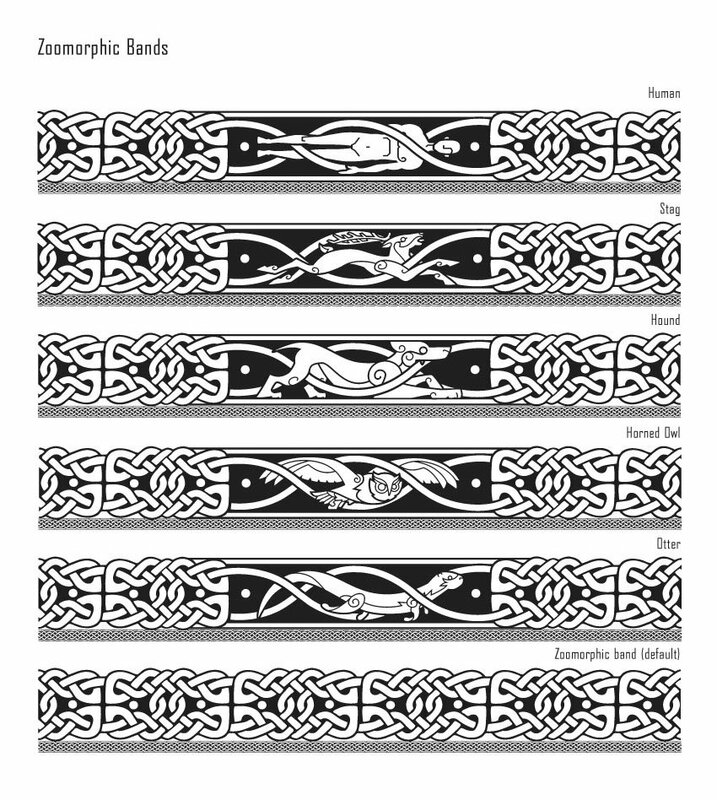 Cover illustration done for Kodansha Comics. 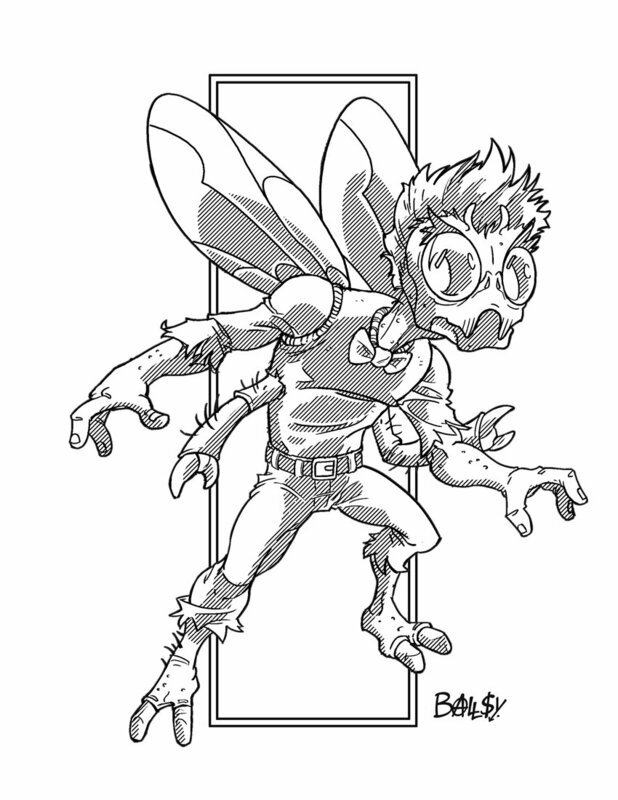 Art also used on L’Attaque des Titans Édition Colossale 6 for Pika Publishing, France. 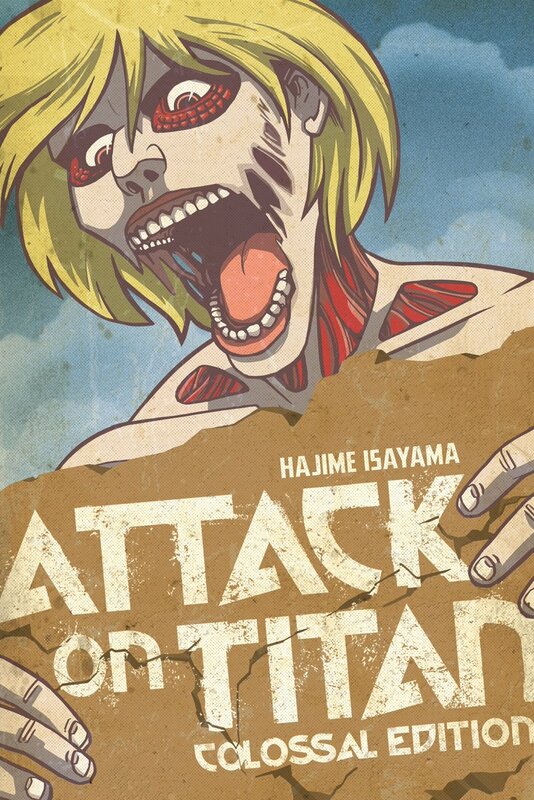 Attack on Titan Colossal Edition Volume 3. Cover illustration done for Kodansha Comics. 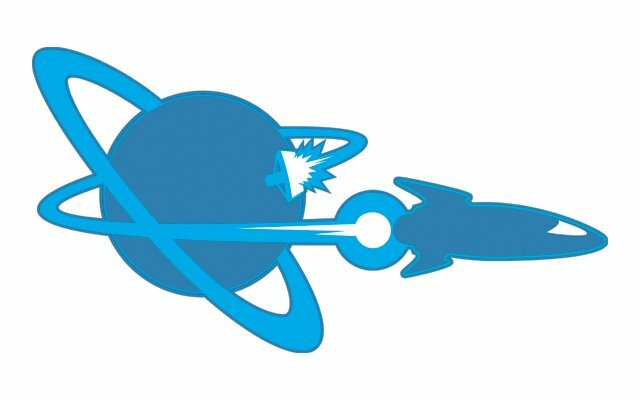 Art also used on L’Attaque des Titans Édition Colossale 4 for Pika Publishing, France. 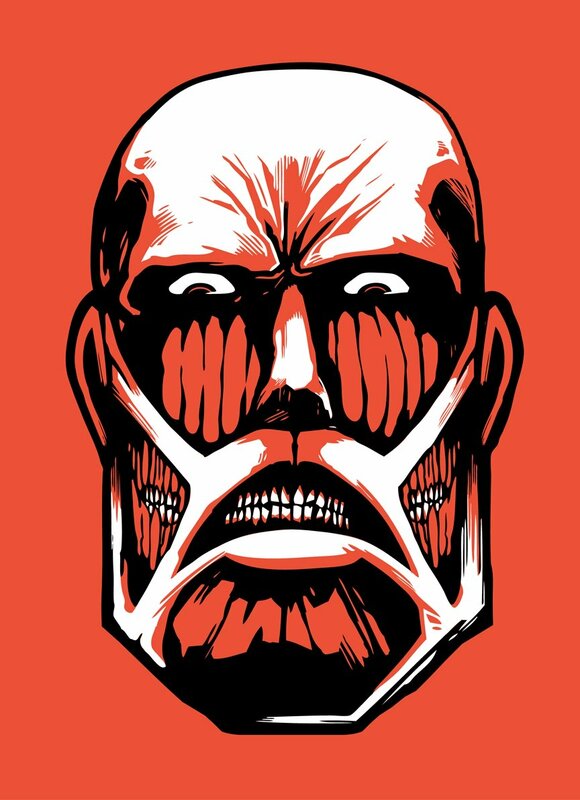 Attack on Titan Colossal Edition Volume 2. 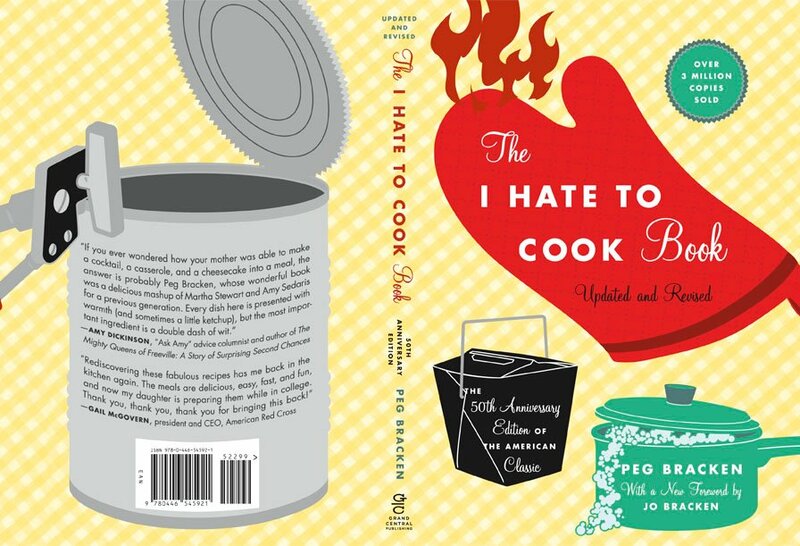 Cover illustration done for Kodansha Comics. 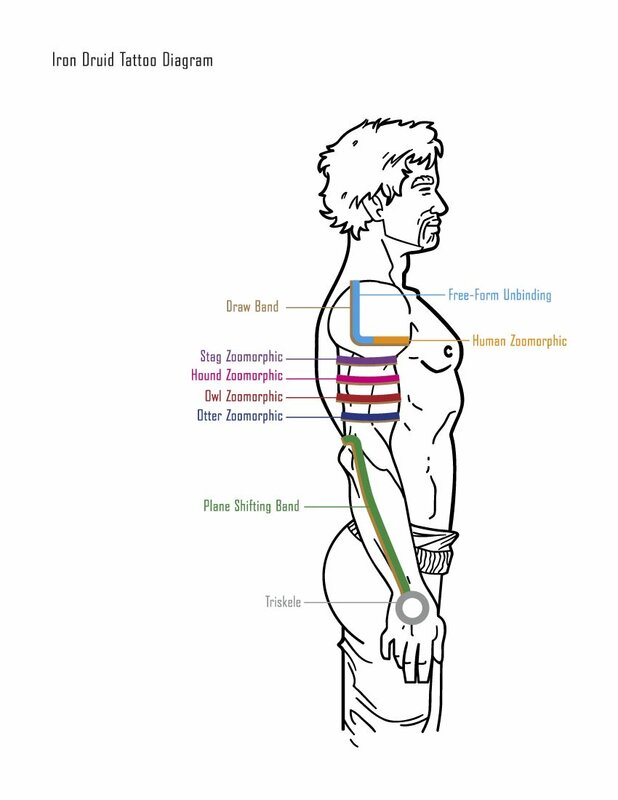 Art also used on L’Attaque des Titans Édition Colossale 3 for Pika Publishing, France. 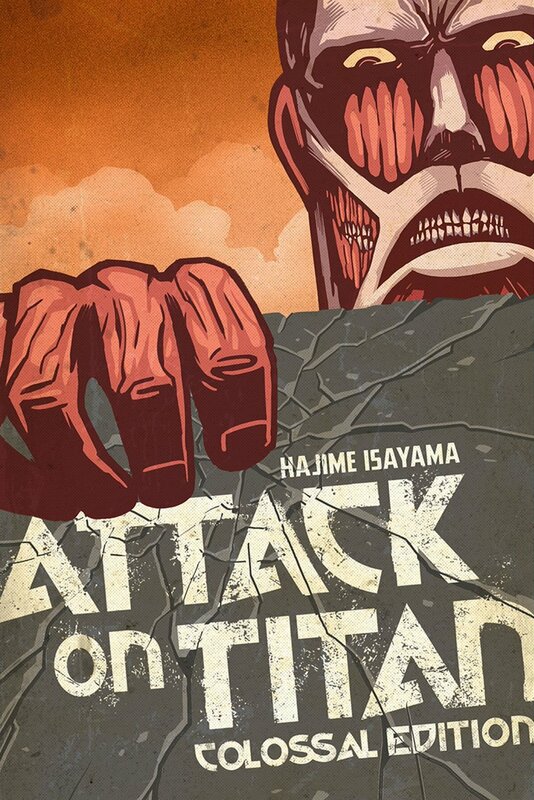 Attack on Titan Colossal Edition Volume 1. 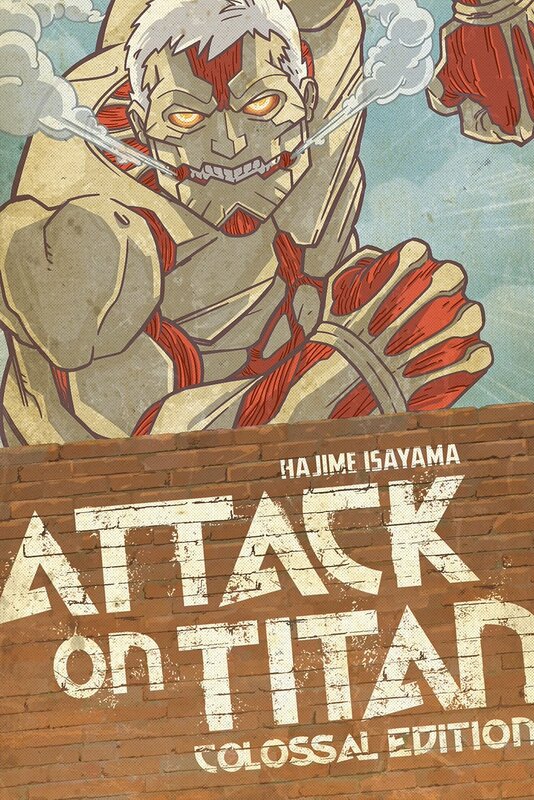 Cover illustration done for Kodansha Comics. 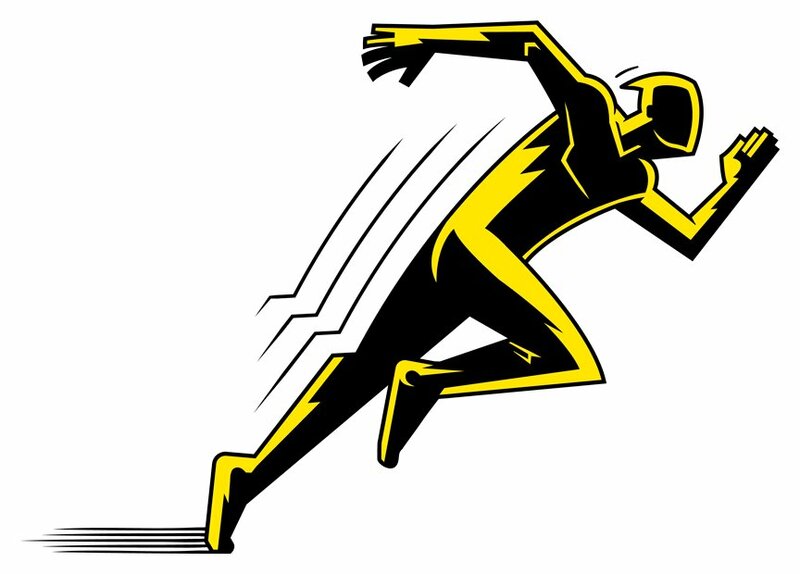 Art also used on L’Attaque des Titans Édition Colossale 1 for Pika Publishing, France. 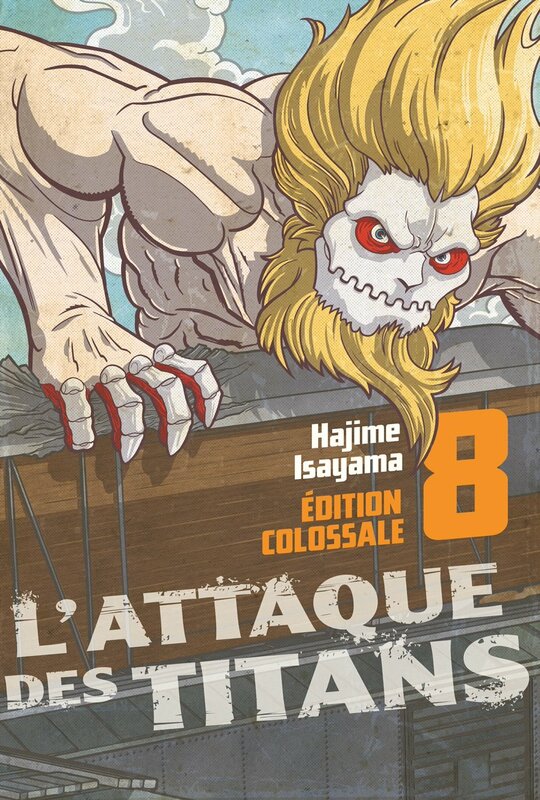 Front cover illustration for L’Attaque des Titans Édition Colossale 8, Pika Publishing, France. 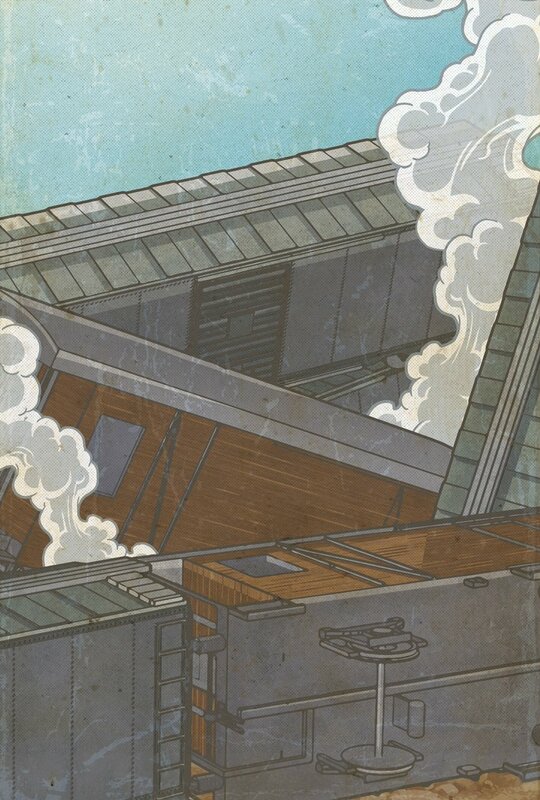 Back cover illustration for L’Attaque des Titans Édition Colossale 8, Pika Publishing, France. 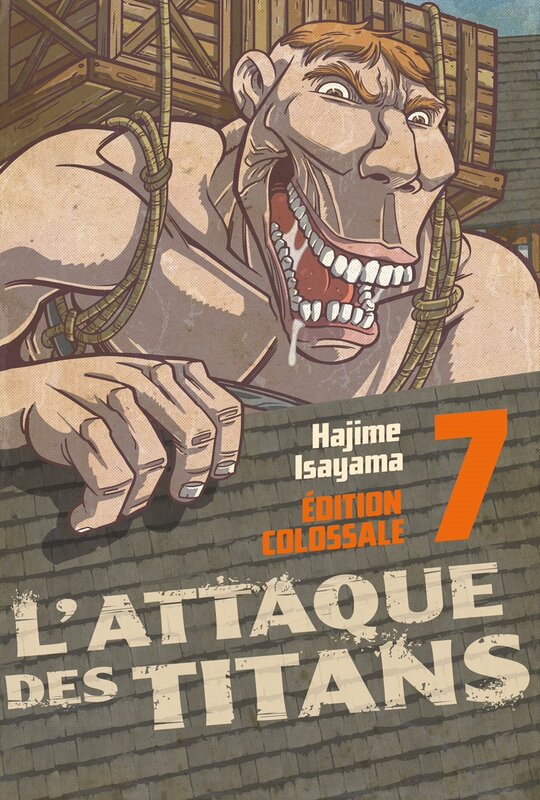 Front cover illustration for L’Attaque des Titans Édition Colossale 7, Pika Publishing, France. 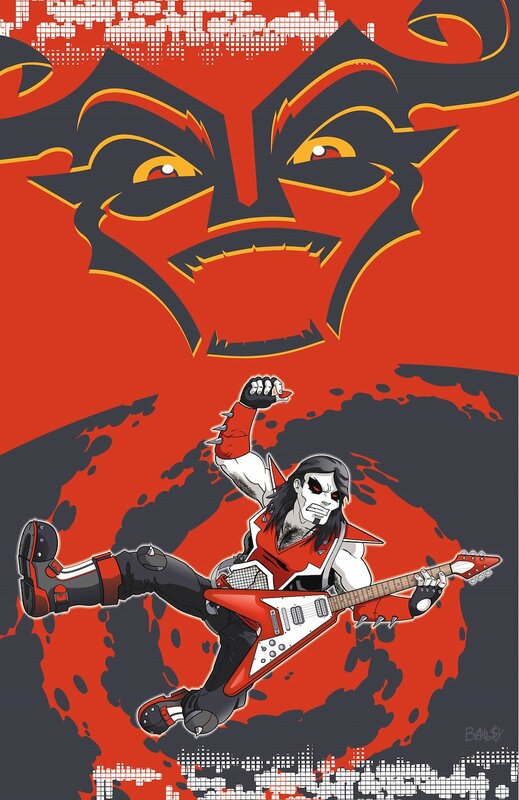 Back cover illustration for L’Attaque des Titans Édition Colossale 7, Pika Publishing, France. 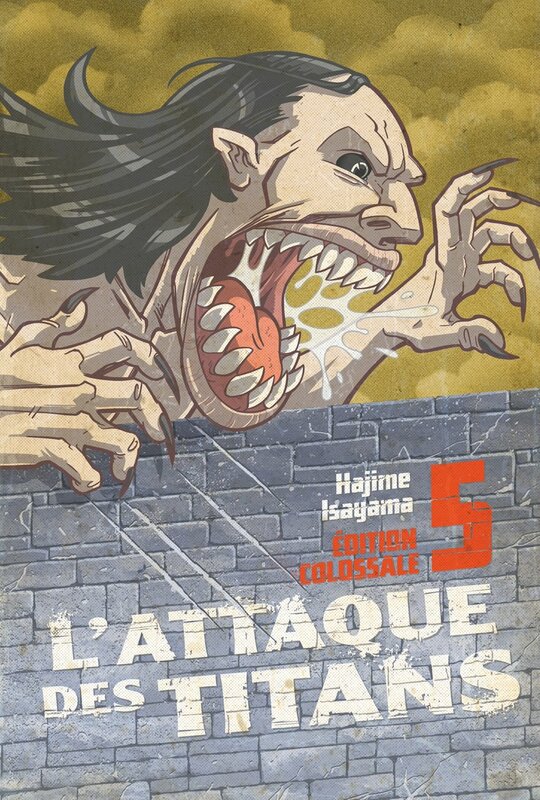 Front cover illustration for L’Attaque des Titans Édition Colossale 5, Pika Publishing, France. 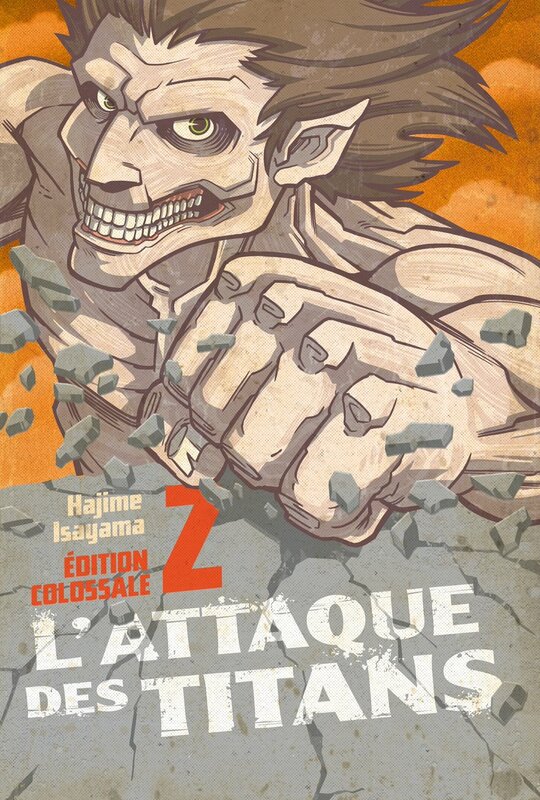 Front cover illustration for L’Attaque des Titans Édition Colossale 2, Pika Publishing, France. 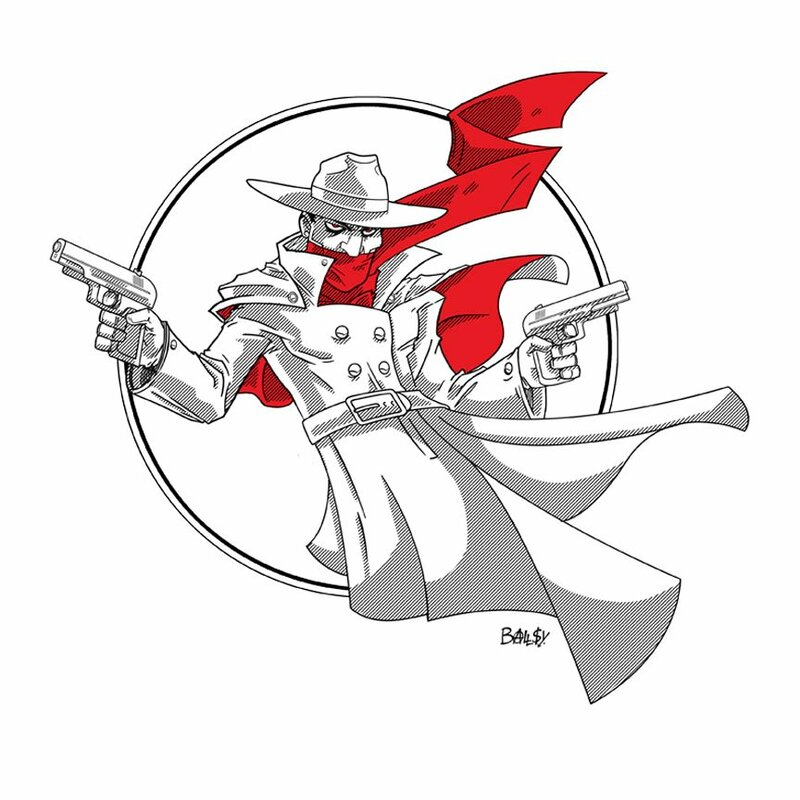 Promotional art (vector version) for Kodansha Comics. 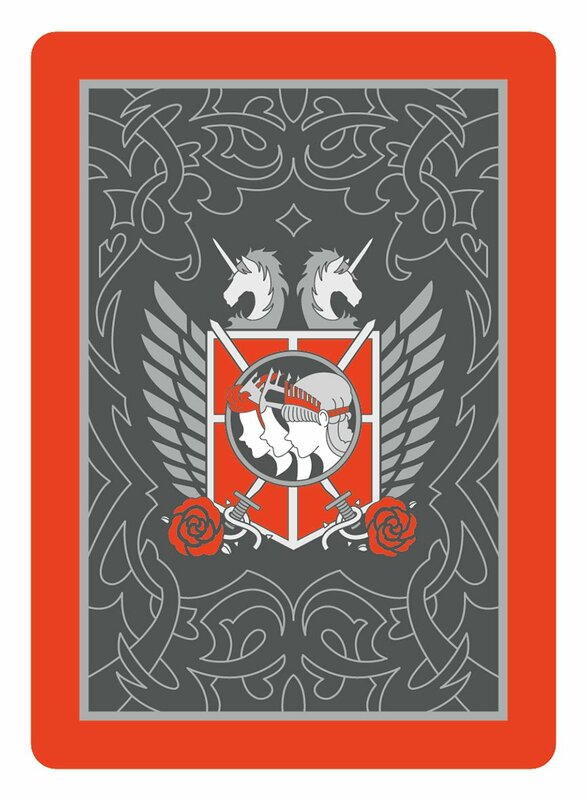 Attack on Titan Playing Card (back) design for Kodansha Comics. 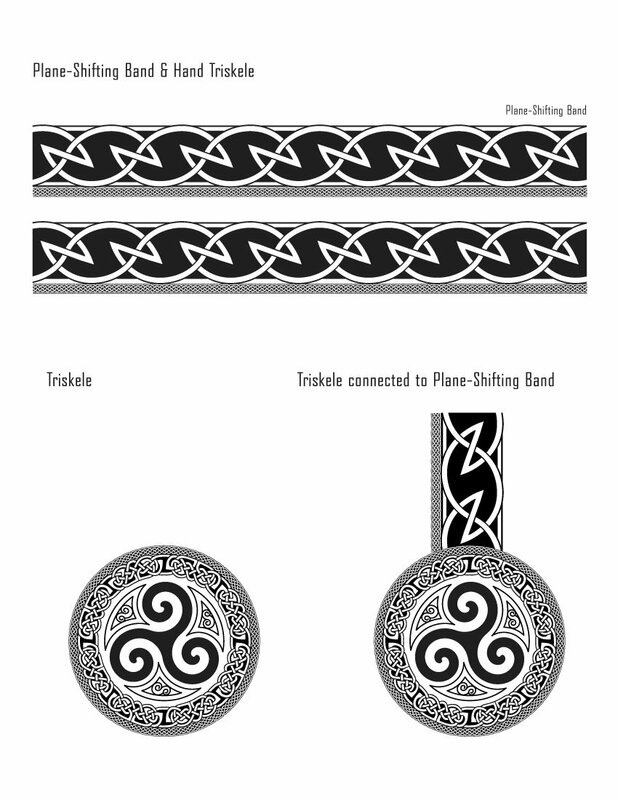 Chapter break illustrations for Kevin Hearne’s Iron Druid series of novels from Del Rey Books. 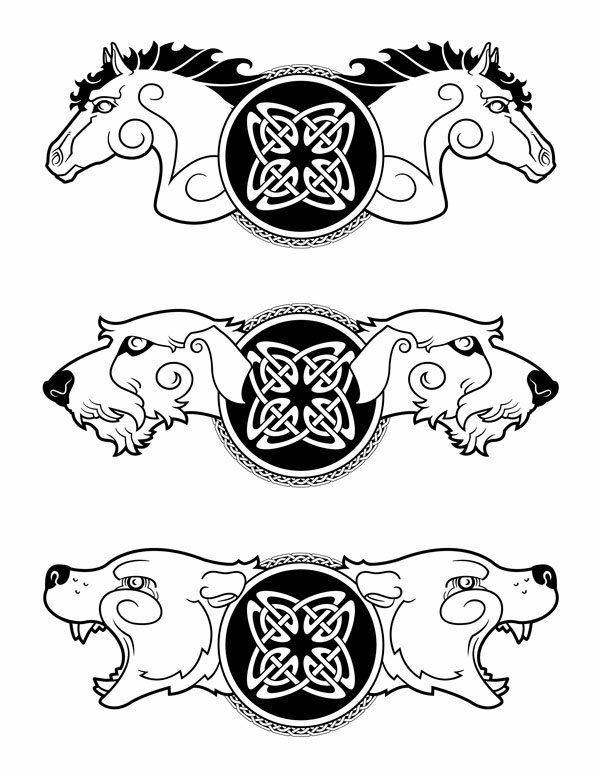 Tattoo design for Kevin Hearne’s Iron Druid series of novels from Del Rey Books. 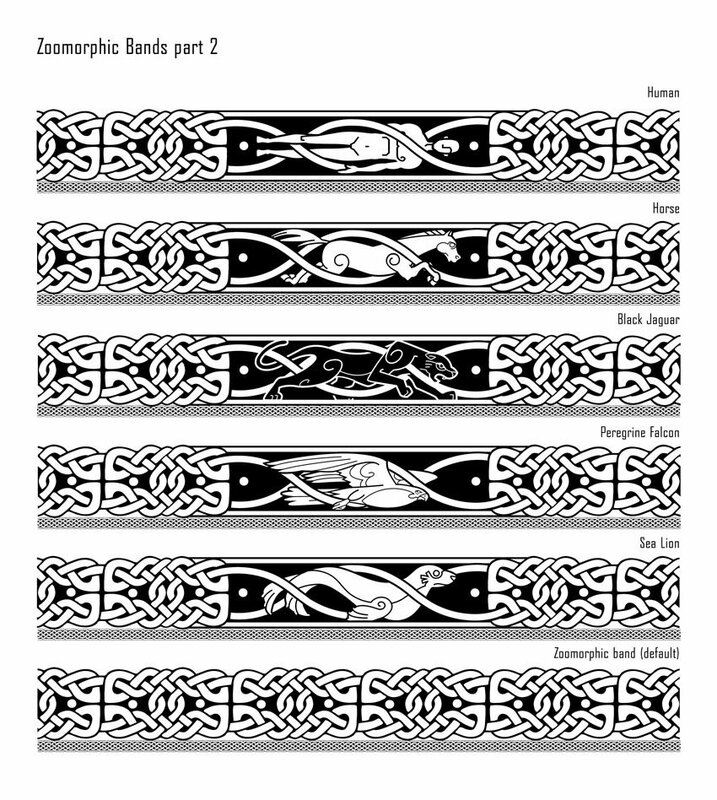 Tattoo layout diagram for Kevin Hearne’s Iron Druid series of novels from Del Rey Books. 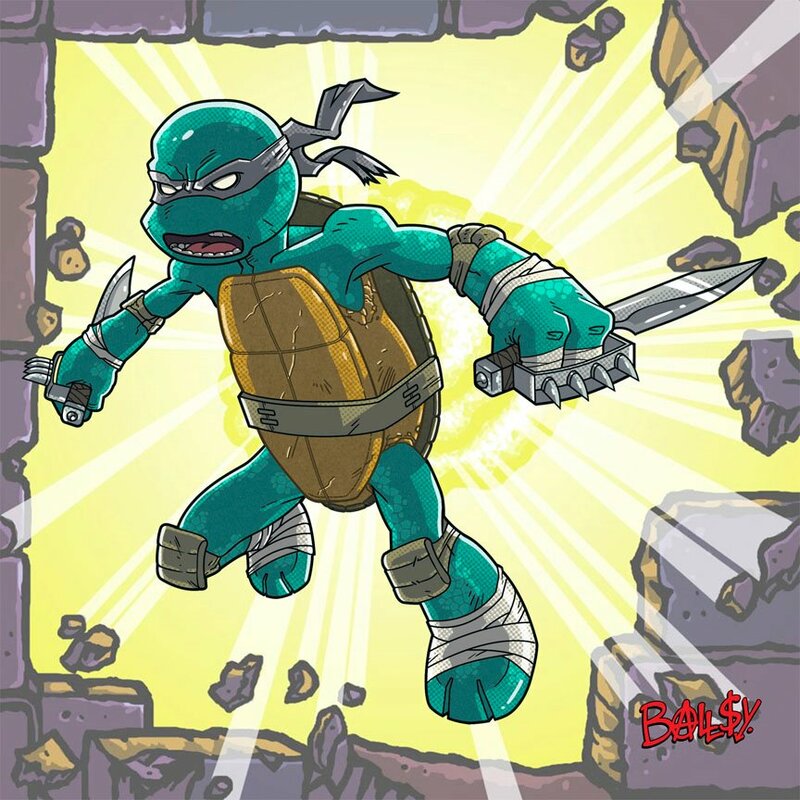 Kirby, the fifth turtle, done for "Boot the Foot" on the SkummBeast art blog. 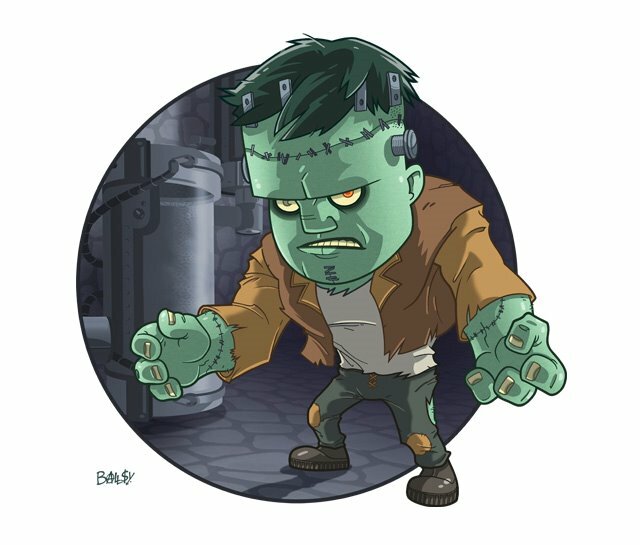 Frankenstein's Monster – from my series of classic monster prints. 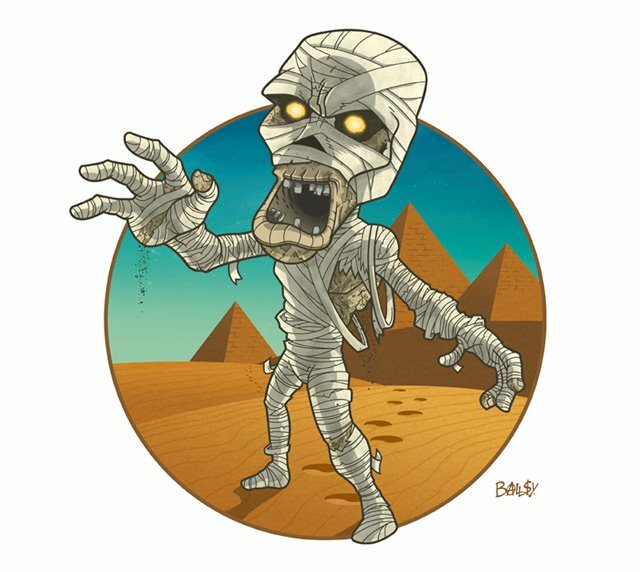 The Mummy – from my series of classic monster prints. 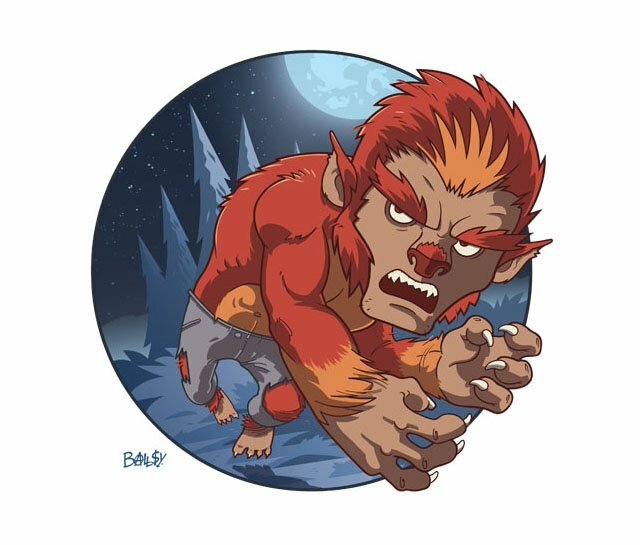 The Wolfman – from my series of classic monster prints. 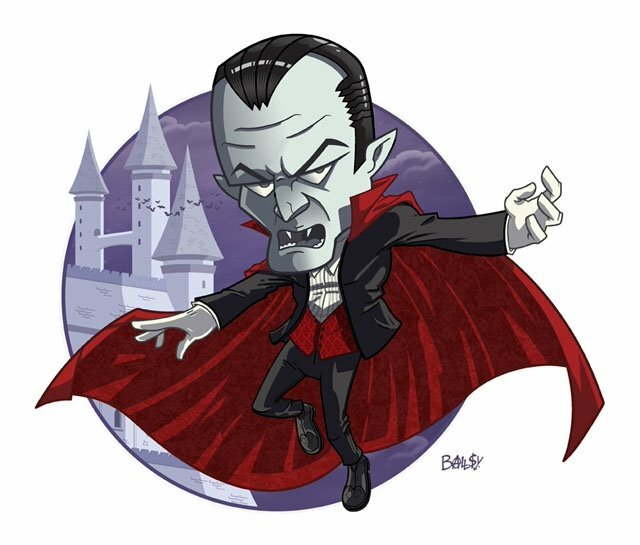 Count Dracula – from my series of classic monster prints. 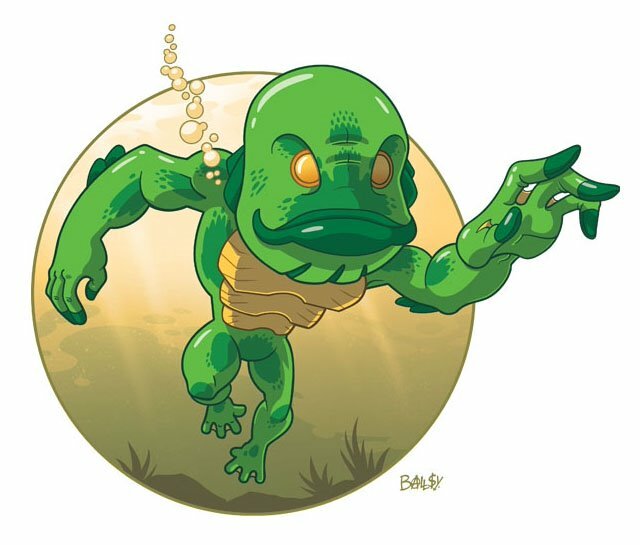 Creature from the Black Lagoon – from my series of classic monster prints. 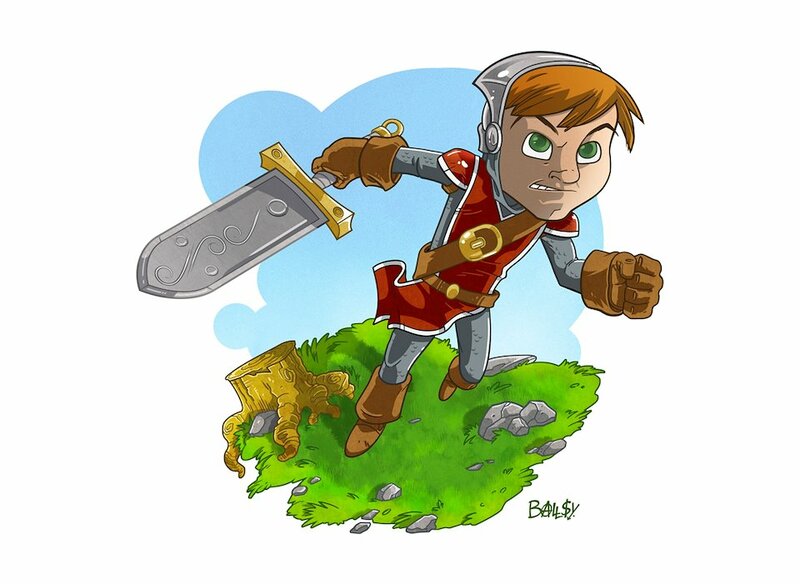 A piece done for my friend Ben Dale of his character, Little Knight. 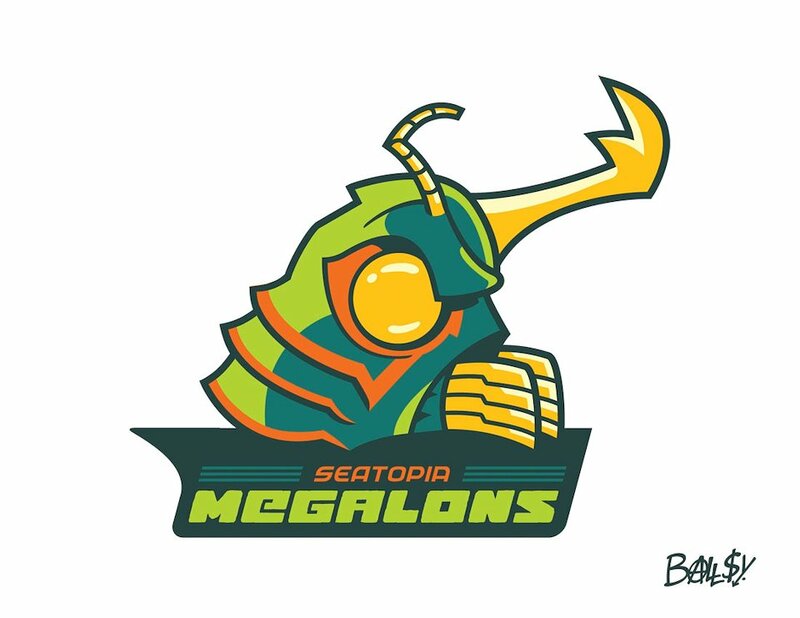 Seatopia Megalons – From my series of fictional sports team logos. 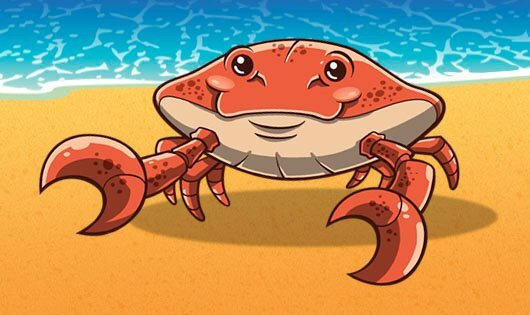 Crab mascot detail for Beachcombers Sea Glass Jewelry. 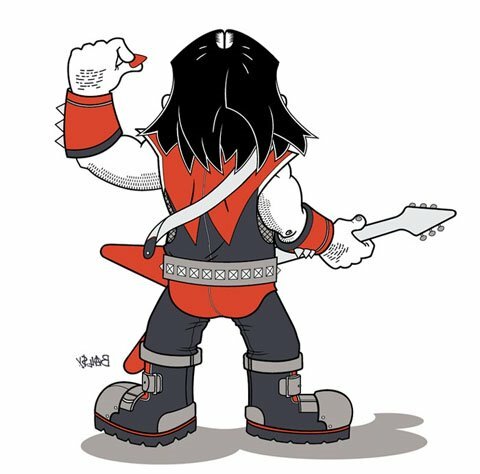 My entry in the galleried art show, Black Metal Fast Food Fight. 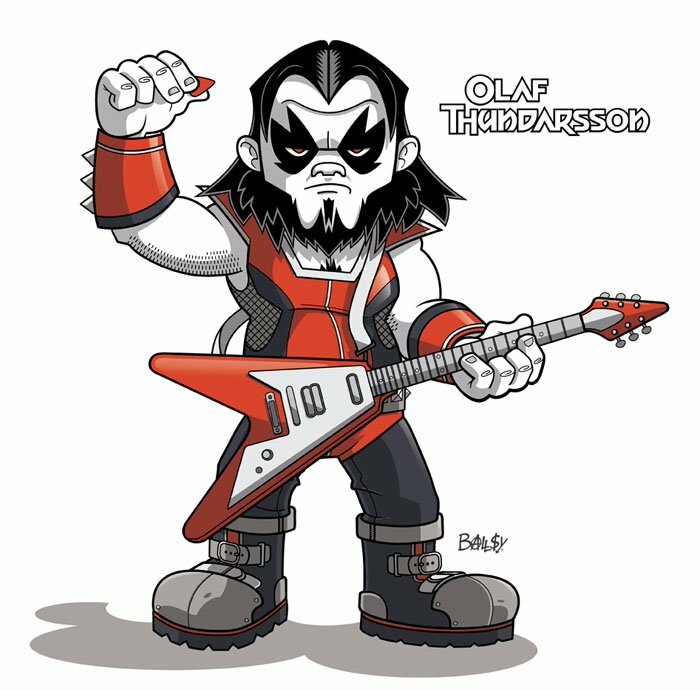 Olaf – original toy design (front view). 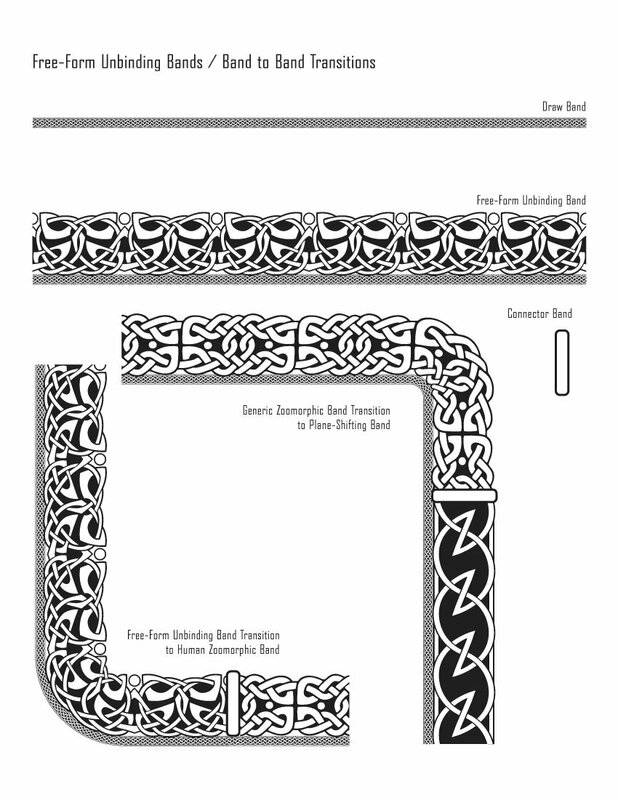 Olaf – original toy design (back view). 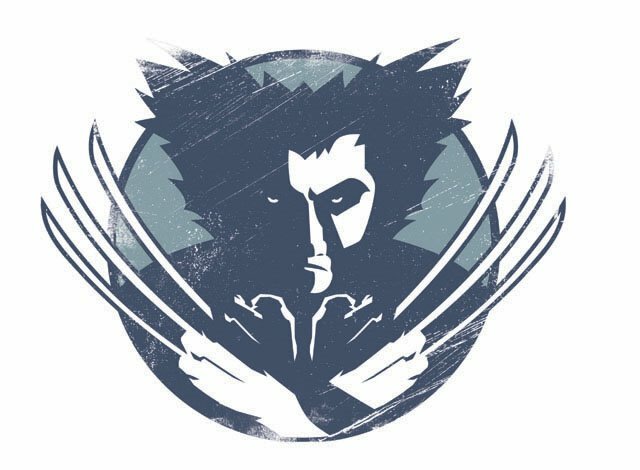 Wolverine – back cover illustration for Del Rey Manga/Marvel Comics. 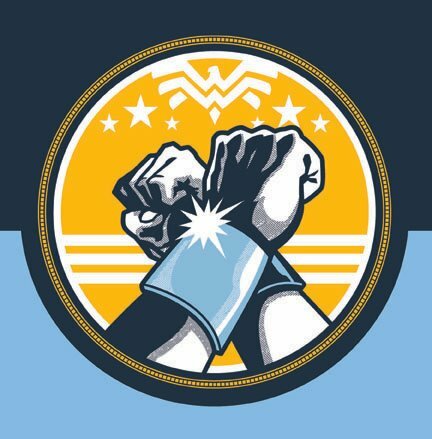 Wonder Woman – back cover illustration for Del Rey / DC Comics. 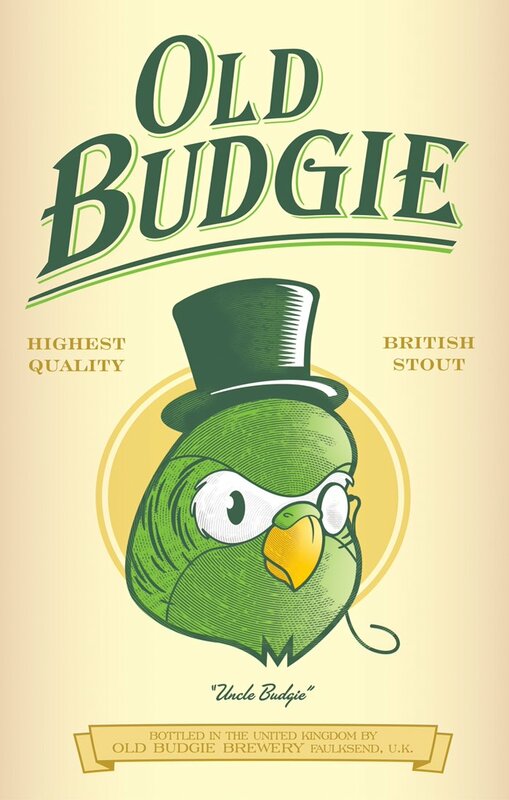 Art + Design for Old Budgie British Stout. 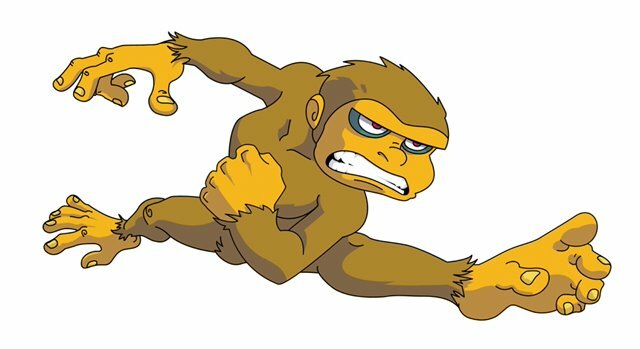 Werson Monkey – original illustration done for snowboard design. 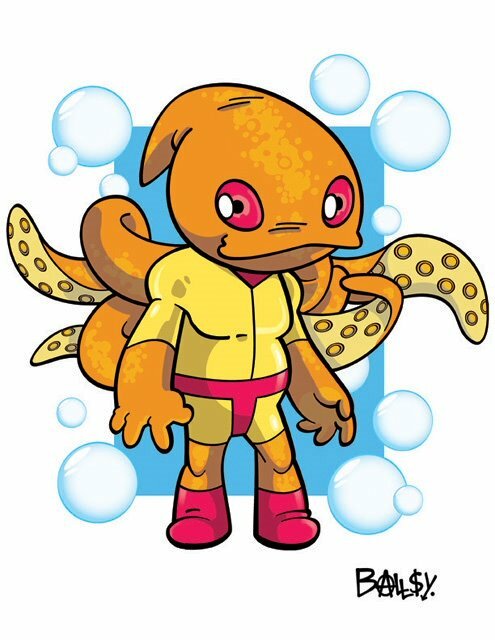 Squid Kid – original character concept for all-ages property. 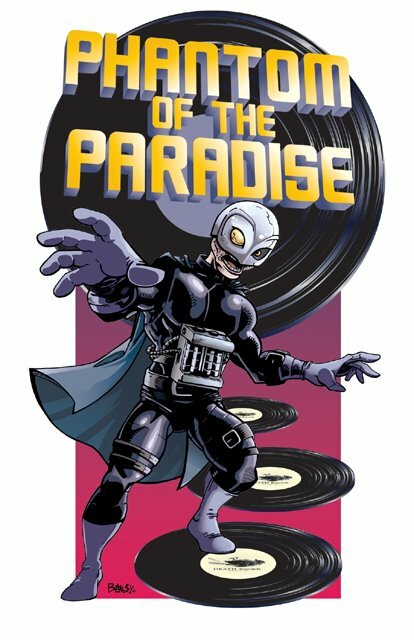 Phantom of the Paradise – commissioned piece. 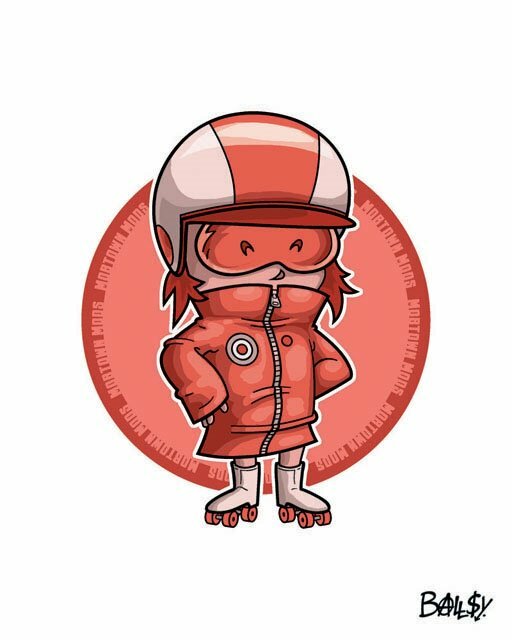 Mobtown Mods – character design for Charm City Roller Girls roller derby team. 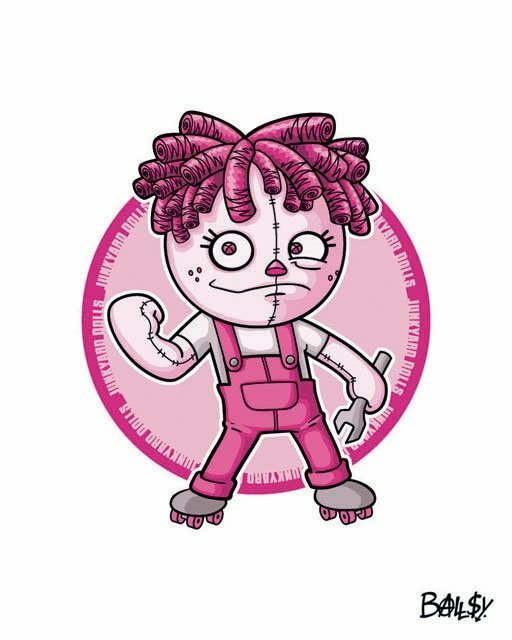 Junkyard Dolls – character design for Charm City Roller Girls roller derby team. 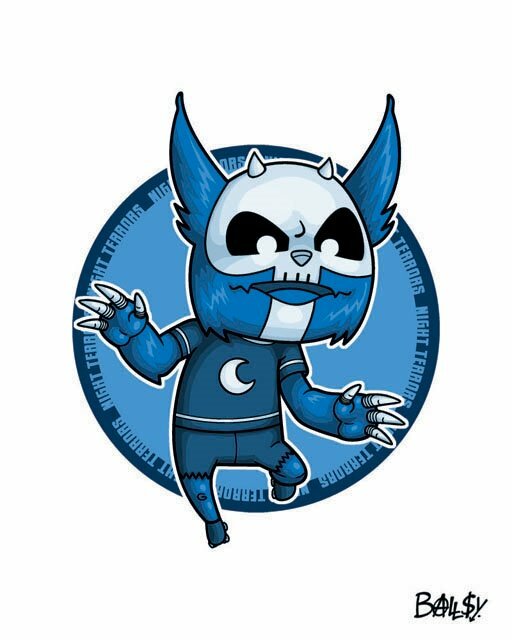 Night Terrors – character design for Charm City Roller Girls roller derby team. 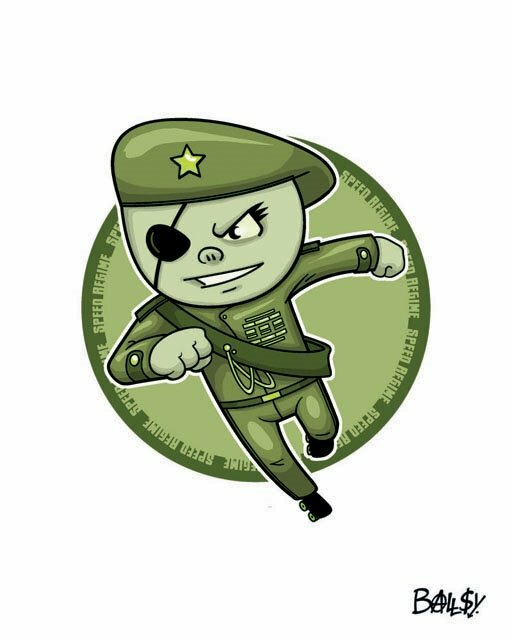 Speed Regime – character design for Charm City Roller Girls roller derby team. 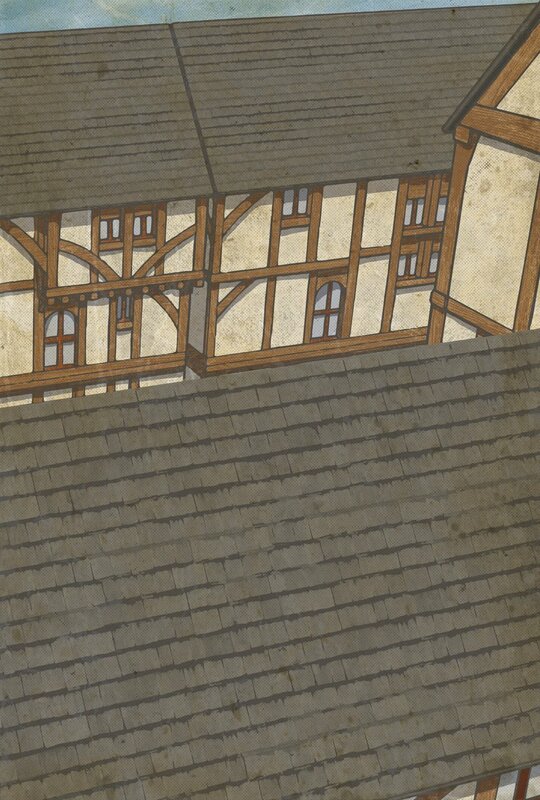 Unused proposed header image for art and design web forum. 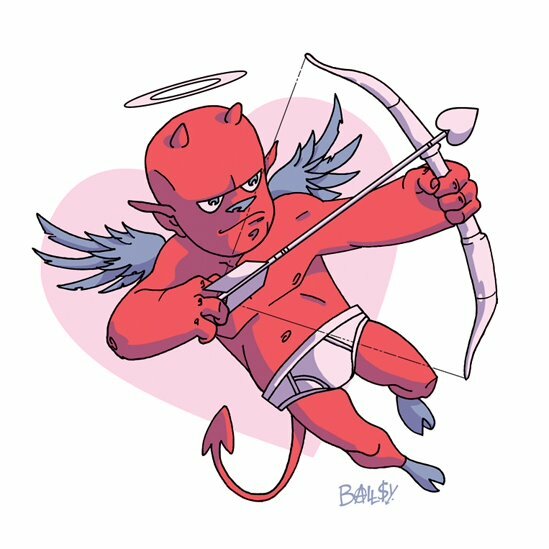 Various illustration work for both personal and professional projects. 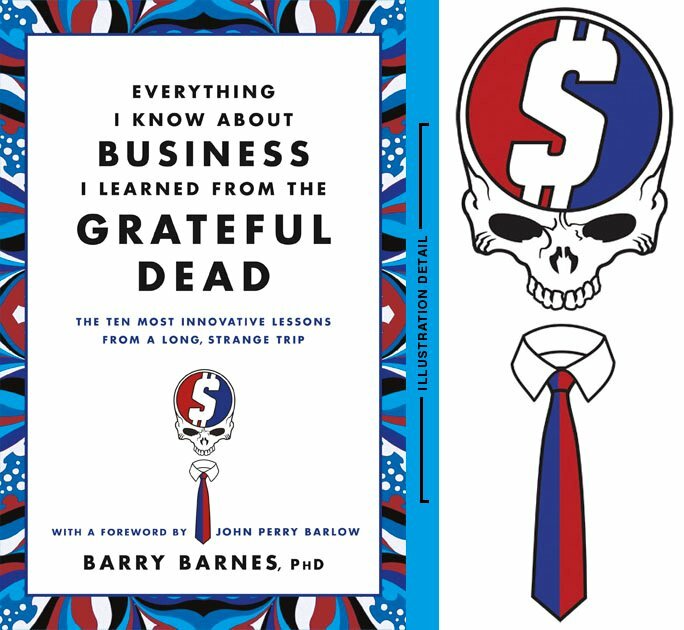 Images are © 2019 Phil Balsman and / or their respective owners and may not be used without permission.